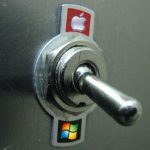 Windows Vista is Dead; Should You Switch to Apple? Last week, Microsoft released the final security updates for its Windows Vista operating system (OS) for desktops and laptops. Microsoft said in a statement that its Vista operating system (OS) will no longer receive "new security updates, non-security hot fixes, free or paid assisted support options, or online technical content updates from Microsoft." The lack of future security updates for Windows Vista means that every newly discovered security vulnerability that affects Vista will be a perpetual zero-day, making the OS significantly easier for attackers to exploit. Depending on the vulnerability, it could make it easier for an attacker to spy on users and steal their data or identity, install ransomware to lock them out of accessing their own files, or remotely control the computer and make it part of a botnet that can send spam or attack servers or Internet infrastructure. Once a system is hijacked by an attacker, the possibilities are limitless. Upgrade Challenges: Buy Windows 10 or New PC? Microsoft, of course, wants you to either purchase an upgrade to Windows 10, or purchase a new computer with Windows 10 preinstalled. For many users who are still using Windows Vista, neither of those options is very appealing. Since you can't jump directly from Windows Vista to Windows 10, users wishing to simply upgrade their OS would have to manually back up all their files and programs and reformat their hard drive first, and then buy and install Windows 10 from scratch and reinstall all their files and software. The average user probably does not have the time, patience, or expertise to attempt either of those upgrade paths. For some users, the monetary costs of upgrading are also a concern. Some may balk at paying a whopping $120 to $200 for Windows 10 (prices are in US dollars). Users who lack the time or the technical skill to upgrade Windows on their own could be stuck paying for not only Windows 10 itself, but also the labor costs of having a computer shop or local technician do the upgrade for them (and then there's also the potential concern of the technician doing something irresponsible or unethical with the user's personal data). Those with a particularly old PC might also need to buy a RAM upgrade or a higher-capacity hard drive before upgrading to Windows 10. If one is willing to spend so much money and go to so much trouble anyway, one might as well strongly consider buying a brand new computer. Since folks who still use Windows Vista are going to have to shell out some cash one way or another, PC users might reasonably consider another alternative: to buy a Mac or an iPad for the first time. 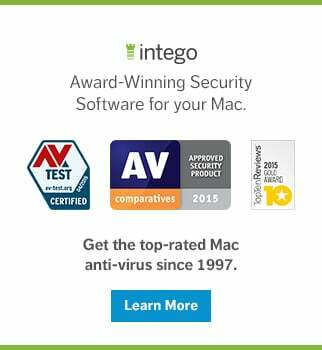 Now could be a great time for Windows Vista users to switch to Apple. Depending on what one uses their computer for, Windows Vista switchers might be happy getting a Mac mini to use with their PC's old monitor. Apple's Mac mini is a great option for people switching from a Windows PC, starting at $500 (or $480 for education customers). Used Mac minis can often be found on eBay for $300 or less (example search; check the "Show only sold listings" box to see recent sale prices). 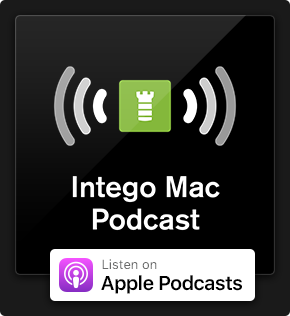 If you buy a used Mac from a third party, be sure to either reformat the hard drive or scan it for malware with Intego VirusBarrier before using it. For Windows switchers accustomed to using Vista on a laptop or tablet, the iPad is another low-cost Apple alternative; the 9.7-inch iPad starts at $330 (or $310 for education customers), and at the time of writing this article Apple is even selling refurbished iPad minis (with a 7.9-inch display) in the $210–230 range. These prices are certainly competitive with even the cheapest Windows PCs and tablets. What if I have Windows Vista on my Mac? The end of Windows Vista security updates also means that it's no longer safe to use Vista on a Mac, either in a virtual machine (e.g. 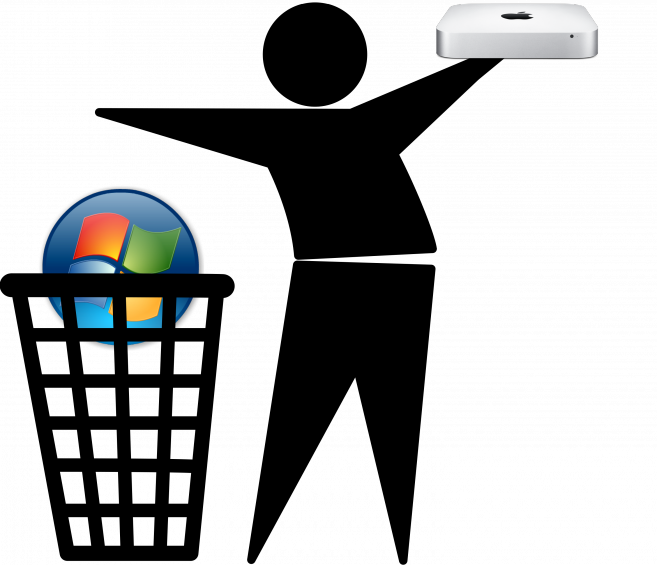 VirtualBox, VMware Fusion, or Parallels Desktop) or set up via Boot Camp. 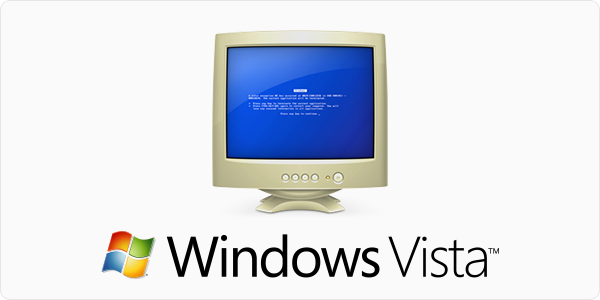 If your Mac has Vista installed on it, you'll most likely want to upgrade your Mac's copy of Windows to a newer version. What if I'm still using Windows XP? If you're still using Windows XP, be advised that Microsoft hasn't been releasing security updates for that ever-popular consumer operating system since three years ago. Surprisingly, Windows XP is still clinging onto 8% of the Windows active installed base, currently 10 times as popular as Vista. Now is most certainly a good time to switch to Apple. So...how about it? This entry was posted in Apple, Software & Apps and tagged Mac, Vista, Windows. Bookmark the permalink.